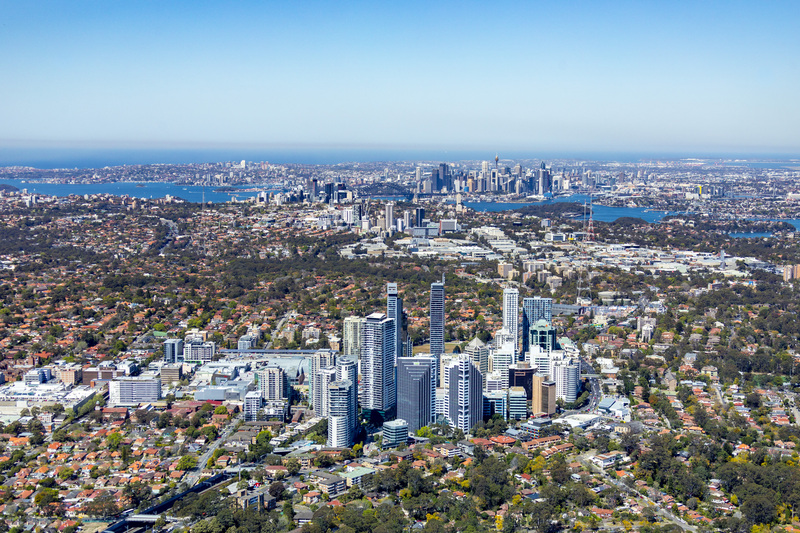 CDS has been able to build strong relationships with many small and medium business’s in the Northshore area, with many Chatswood and Roseville business owners happy to have a local security firm. 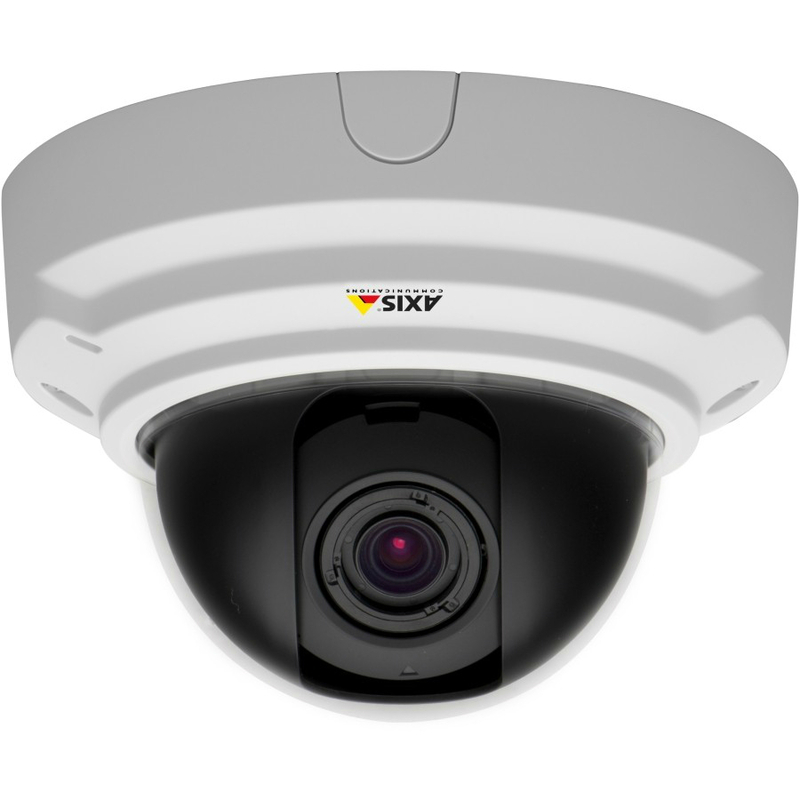 The convenience of being local means that CDS is able to respond promptly to requests for new security systems or upgrades. Installation of Access Control Systems, CCTV Security, Intercom Systems, and 24-Hour Monitoring are just some of the services CDS can offer. Being local guarantees that CDS will interact with customers directly and be able to respond to requests promptly and efficiently. Our industry knowledge and training ensure that our clients can be assured that we are able to offer them the latest products and systems for their budget. 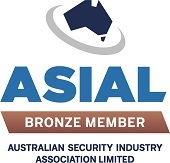 Please contact us for an obligation free quote at service@cdssecurity.com.au or call 1300 858 237.